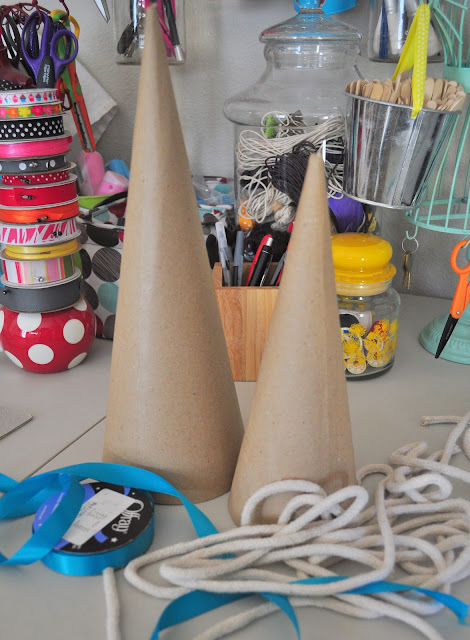 Today I am sharing with you all how I embellished two brown paper cones I picked up from JoAnn’s. I also made one out of damask paper. For the large brown cone I hot glued satin ribbon flipped over to expose the dull side. 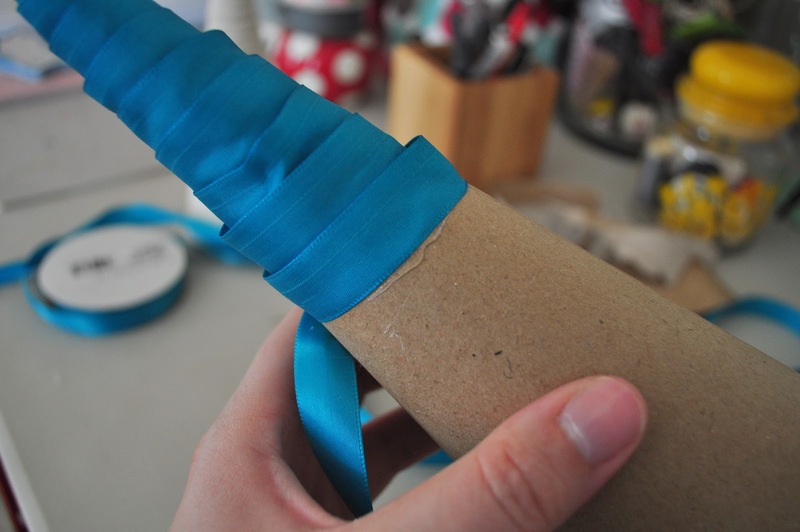 I simply added my hot glue and wrapped the ribbon all the way around until it was finished. For the smaller brown cone I wrapped it in some Canvas Corp. rope. again by hot gluing the rope all the way down until it was finished. The “paper” cone tree, I traced a dinner plate for the bottom of the cone tree, a salad plate, for the second layer of the cone tree, and a dessert plate for the top of the cone tree. You trace the three circles using the three different plates. Cut out the circles and then find your center, draw a circle/dot and then draw a line from the middle center down to the edge of the circle, do this twice creating a 4 inch gap, it should look like a triangle. Cut out that triangle, then fold your sides in, getting your desired cone shape. I used clear double sided tape to tape down the folded underneath lip of the cone. I then stacked the three different sizes. Super Easy. The cute turq. damask paper is from Canvas Corp.
Have fun creating some yourselves, and thanks for stopping by friends. 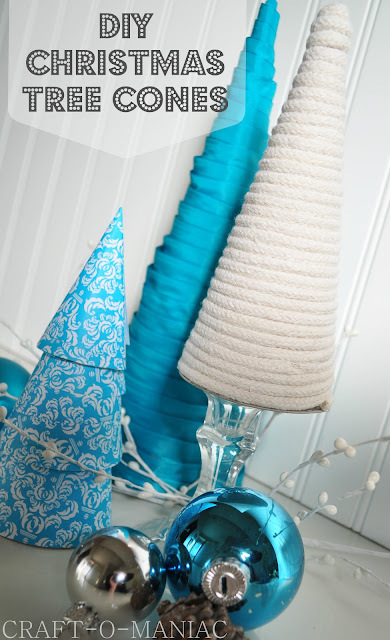 What a beautiful color to use for Christmas! I definitely can make these, and you have inspired me to do so! 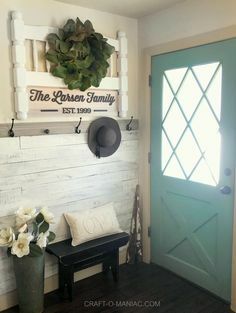 Such a fun, easy craft! 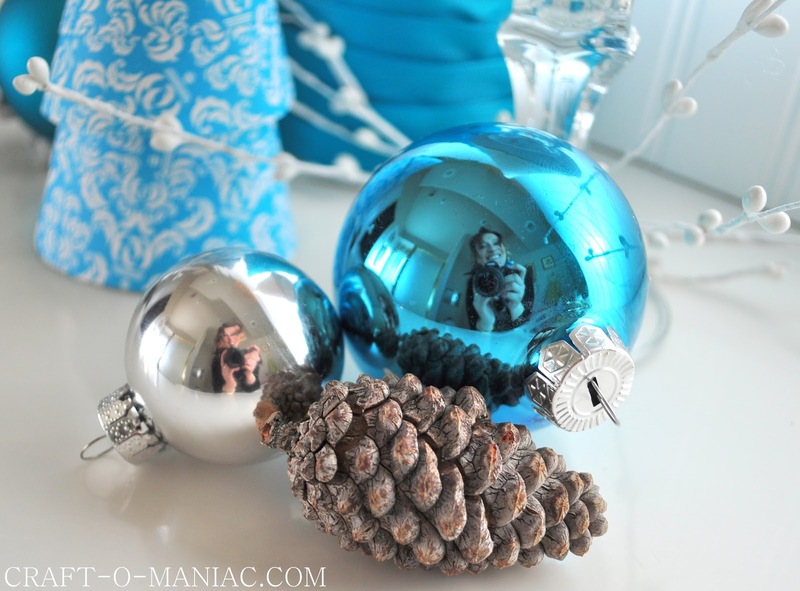 and I really love the picture with your reflection in the Christmas ornament… too cute! 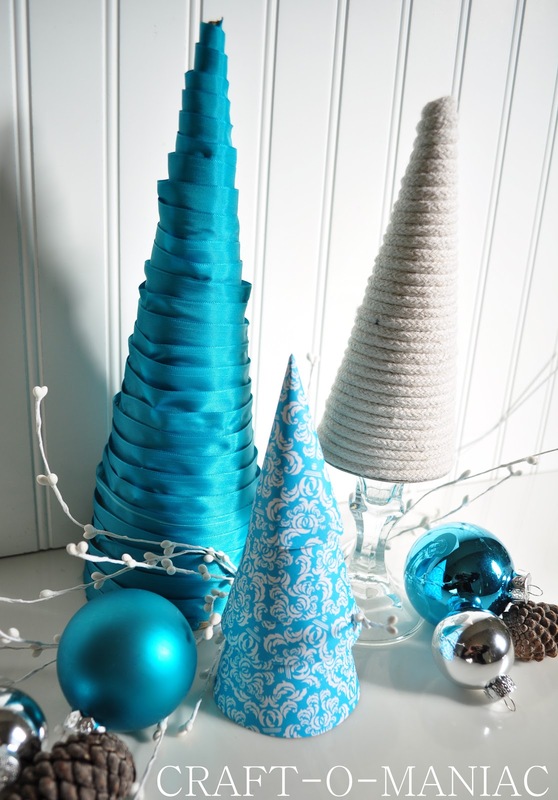 I try to make some sort of new crafty little Christmas tree every year- love the damask one! These are so cute. I love the colors you used. You could keep these out all winter! I’m having a giveaway today for a cute wristlet if you’re interested! Love the paper tree! It is my favorite. 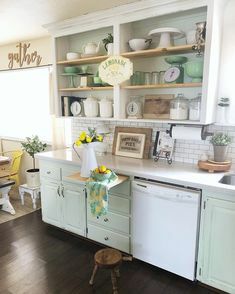 I love how you can make these match any decor. 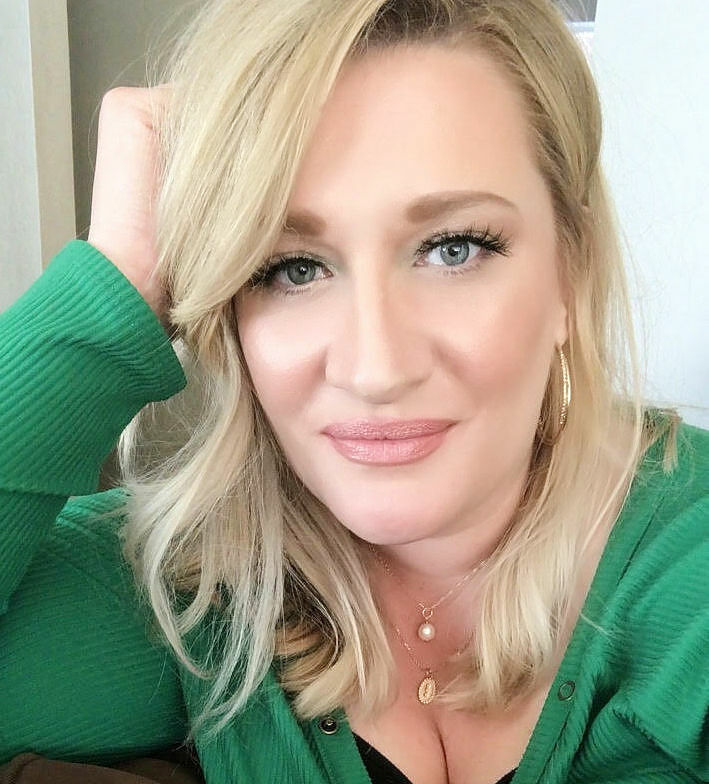 I love these…especially the colors! So cute!! !Thanks so much for sharing the great tutorial! Love these! Especially the colors! Beautiful. I’m loving the blue! I just grab a large piece of card and make a cone by taping both sides together with tape. Then I even out the bottom of the paper cone by cutting it to make it stand. Then I wrap garland around the cone and tuck the ends under the tree bottom. 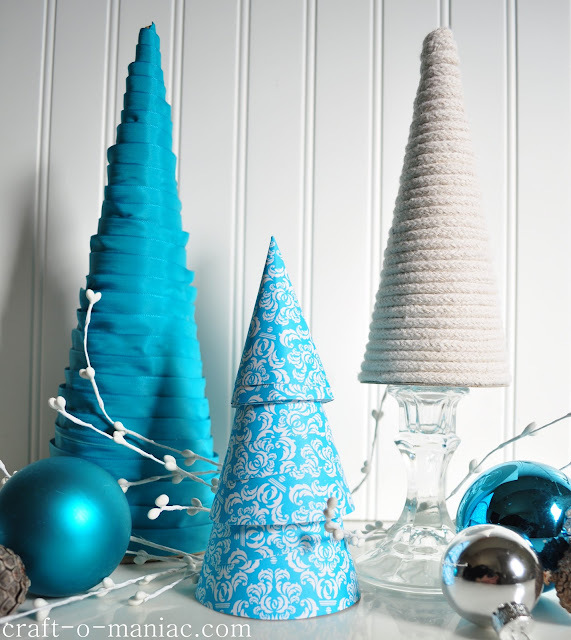 That’s all it takes to make a paper cone tree.